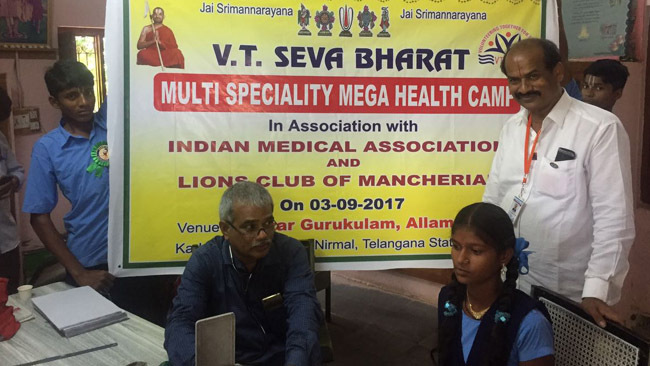 Medical camp was conducted on 23/04/2017 at Ramalingeshwarnagar. 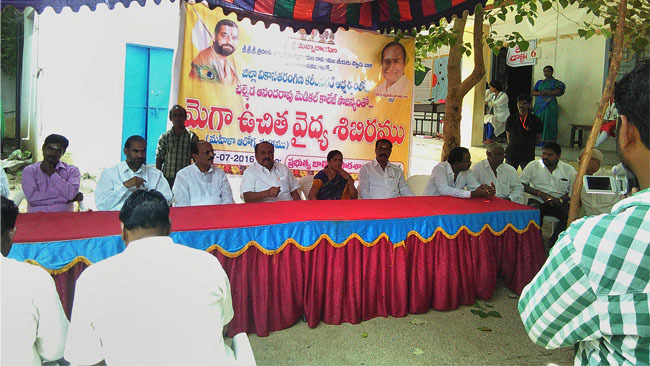 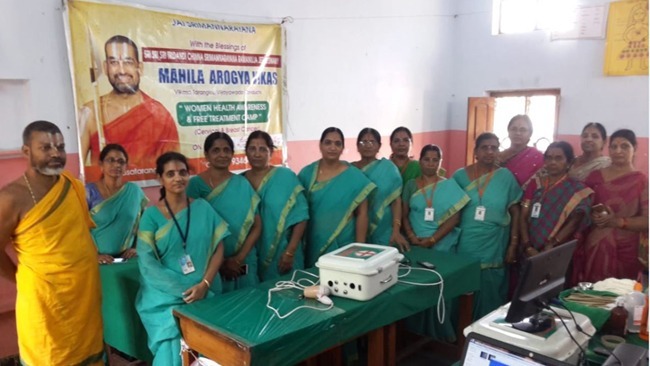 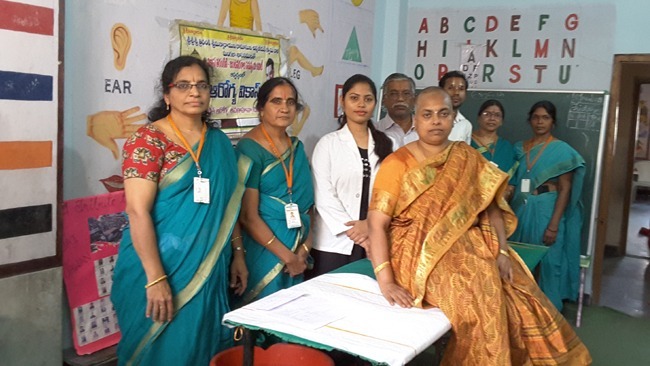 Smt Madhavi Ravindra garu conducted a survey with her team before the conducting the camp. 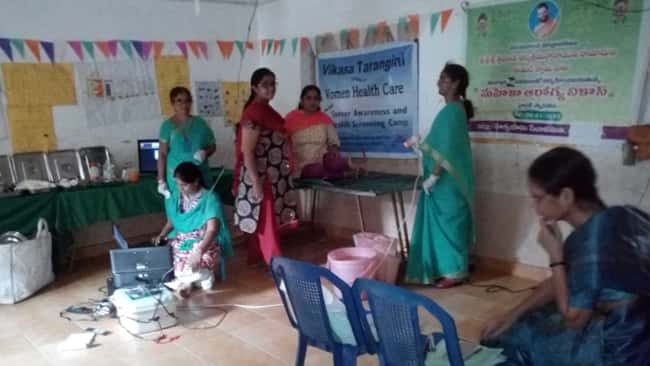 Dr.Prasanna Lakshmi participated in the camp and provided her valuable service.Medical camp will be conducted in 1st week of every month at Sitanagaram Asram. 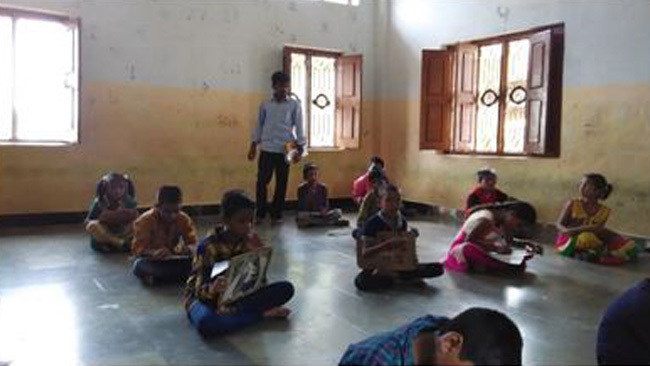 On 07/05/2017 a camp was conducted in Sitanagram Asram.